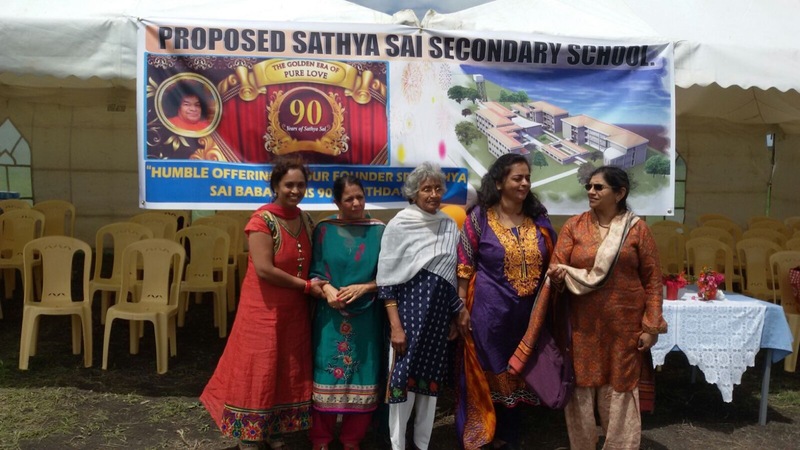 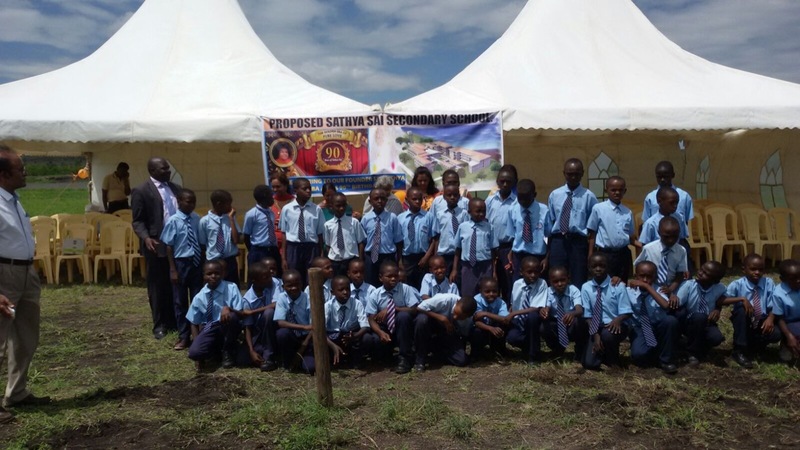 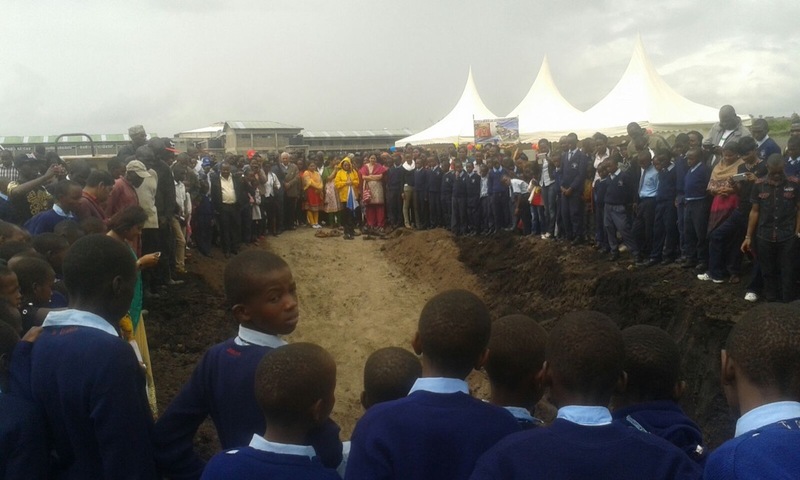 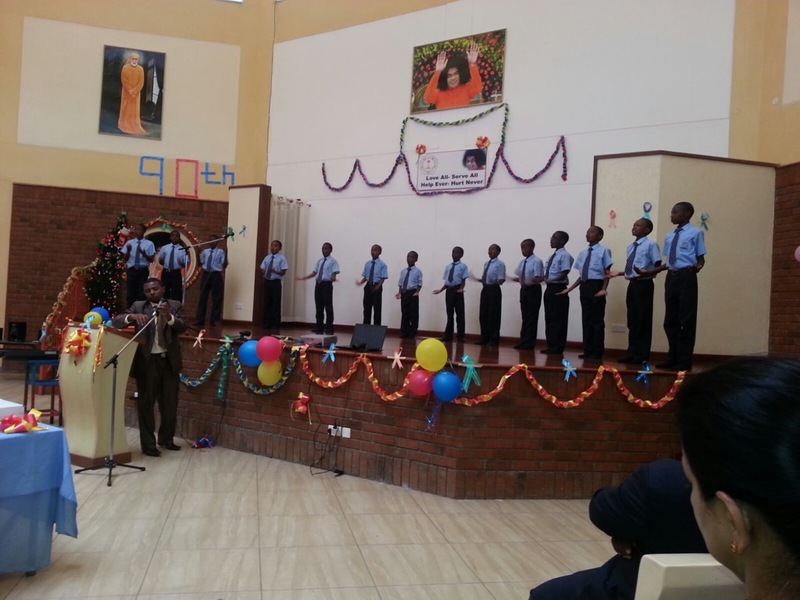 As a token of love from all Kenyan devotees, offered at Swami’s Divine lotus feet on the auspicious occasion of His 90th birthday, the following are photos of ground breaking ceremony for proposed Secondary School held during Founder’s Day celebrations at Kisaju on 29th Nov. 2015. 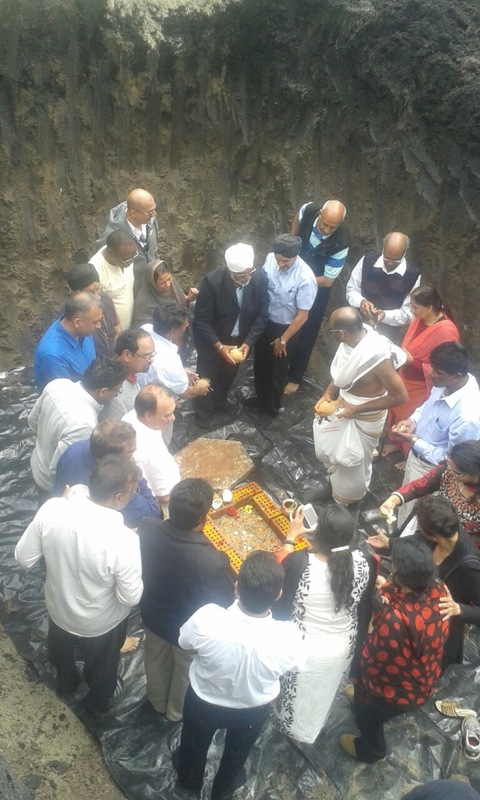 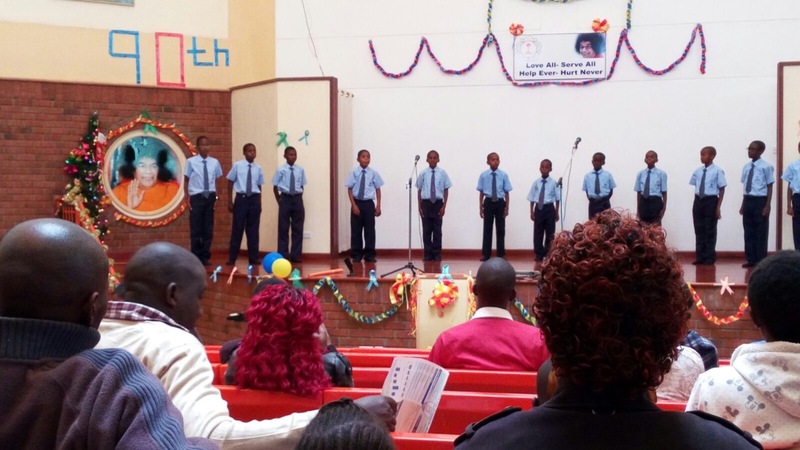 It was a very joyous occasion whereby the school’s fraternity were joined by Parents, Guardians, area Member of Parliament, Members of local government, Area Chief and assistants, Press reporters, including devotees and well-wishers (approx.360+ attendees). 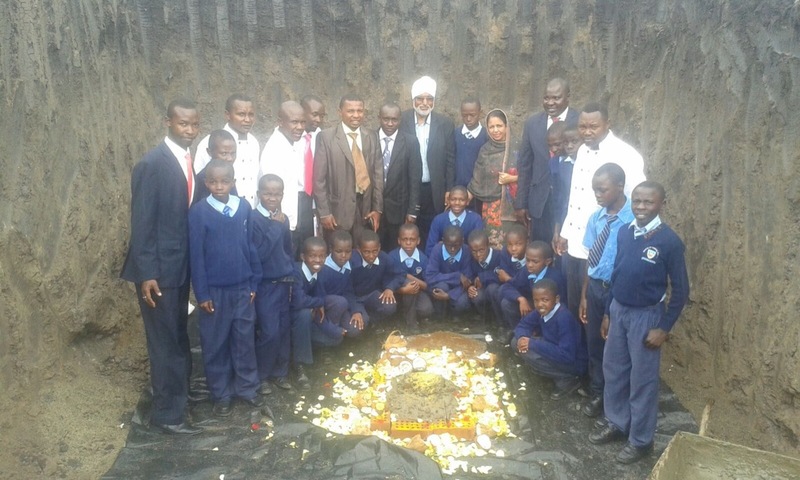 Construction has already begun and we pray that beloved Baba enables our present class 8 primary school students who would graduate in December 2016 be enrolled in the secondary school from January 2017.